Is It more Than A Concept? Time travel is a concept that almost everybody at this point already knows. While not exactly limited to science fiction, time travel, along with space travel, is probably one the genre’s most staple ideas. From the classic The Chronic Argonauts to the contemporary likes of Back to the Future and Terminator, we’ve explored the consequences, ramifications, paradoxes and even the moral issues surrounding the ability to travel at any point in time. But so far, nothing is perhaps more fascinating than discussing the actual methods where time travel could theoretically be possible. Modern science may still be a bit sketchy about sending live human beings on chronological machines, but if you literally are an inanimate wooden or cotton dummy, we have at least three good suggestions for you to try out. The simplest way to travel in time without inherently violating any known law of physics is to move incredibly fast. Like, really, really fast, at speeds considerably close to the speed of light. Objects and particles that travel through space faster relative to other bodies around them experience what is called as time dilation. Say, a rocket travelling at 99.1% the speed of light zooms towards Proxima Centauri from Earth. To the observers from Earth, the rocket will reach the star in about 4.3 years. However, to the crew on board the rocket, the journey took them only seven months. Time dilation significantly slowed down time for them, therefore enabling them to technically time travel to the future. The way time dilation works sounds very incredible, almost unintuitive to our everyday experience. However this effect has been already proven to be true by numerous experiments, the most notable of which is the Hafele-Keating experiment in 1971. In fact, high orbiting GPS satellite clocks are always adjusted for time dilation, or else its positioning systems would be off by several miles. Of course, there is one obvious problem to this time travel method: you can only progress forward. There is no turning back. Once you zoom forward in time, you can’t go back to your ‘original timeline’. There is also the dilemma that accelerating any object to such high relativistic speeds would exponentially increase its mass, requiring almost infinite energy as it approaches the speed of light. Another way to travel through time without breaking the laws of physics is by using a very strong gravitational field. This concept, like relativistic speed jumps, is also based on General Relativity. Basically, time also slows down the stronger a gravitational field effect becomes on a certain object or particle. The 2014 movie Interstellar used this very concept. When the crew of the spaceship Endurance finally left the planet Miller, it was shown that they had spent more than 23 years on it in just about 3 hours of relative Earth time. Miller, being a planet in orbit around the black hole Gargantua, experiences such levels of time dilation simply due to its proximity to the mother black hole’s very powerful gravitational field. Again, it’s time travel straight to the future. Gravitational field effect is yet another reason clocks on GPS satellites are adjusted accordingly, since distance also affects its field strength. In fact, when you stand up, the cells on your head age slower than the cells on your feet, albeit at a very slight, almost non consequential value to your everyday living. The very term ‘event horizon’, (the Schwarzschild radius for black holes) even represents the end of time itself. Since even light cannot escape at this point, we can assume that its time dilation effects will be as strong as something moving exactly equal to the speed of light. Time no longer passes for the object involved. If moving straight forward in time isn’t your time travelling cup of tea, then wormholes may be the final solution that will make your time travelling dream come true. 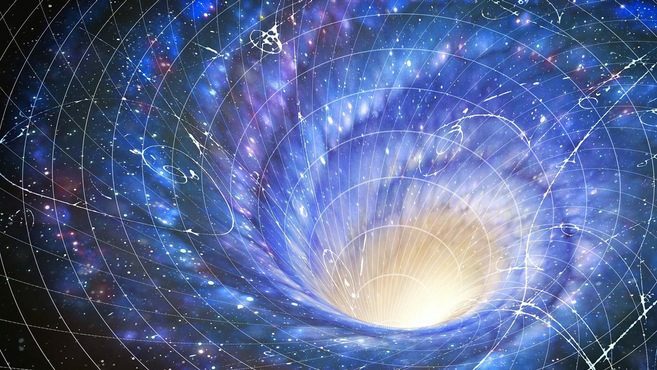 Yet another concept of General Relativity, wormholes define how much spacetime can be distorted or bent, allowing one point in space or time to be directly connected to another. All effects of relativistic speeds or gravitation fields are arbitrarily ignored with this method, as wormholes could theoretically lead to anywhere, or even anytime, within the same universe. 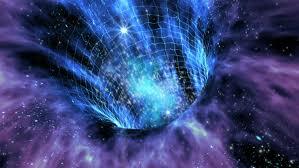 So unlike the previous two methods, wormholes can allow time travel to the past, so long as the wormhole is directly linked to that specific spacetime coordinate within the universe. There are several problems with the wormhole travel concept as usual. 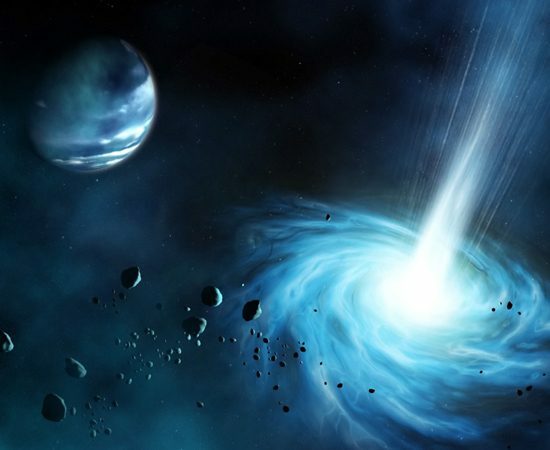 First, while wormholes are proven to exist mathematically, it hasn’t been physically observed yet. Second, accurately controlling when and where the wormhole will lead to is not determined by any current scientific principle. Finally, even if wormholes are to be actually observed, they would most likely last only for an instant before collapsing. 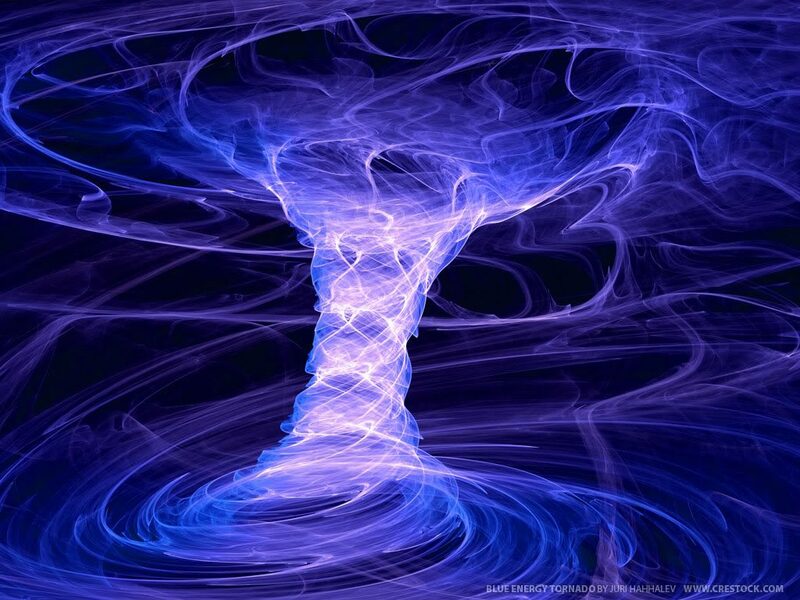 Negative energy has been proposed as a solution that could keep a wormhole open. But even this has problems too, being that negative energy is also only mathematically feasible at the moment. Despite these challenges, wormhole time machines may not be as fantastically impossible as a flux capacitor-based time machine. It’s just that it still has to overcome a lot of technical physics hurdles before anyone can use it to save the world from an apocalyptic event.